This forum is a place for inspiration and hope through life's daily challenges. Poems, quotes, testimony, comfort, support, and more! We're glad to have you. Please feel free to jump into current discussions, or start one of your own. Again, welcome to Life's Daily Challenges! 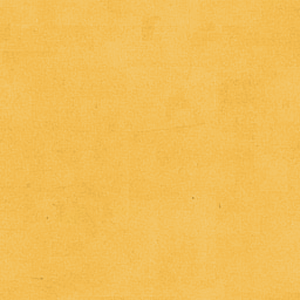 » Do others frustrate you? » Dr. Phil's "Ten Life Laws"
Visit DailyChallenges's profile on Pinterest. 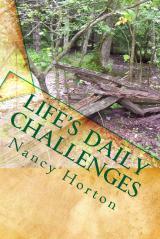 Use coupon code: 9SJBDYRW to save $2.00 off the original list price of $5.38, get your copy of Life's Daily Challenges (printed edition) now and save big! Free website, marketing tools, training, etc.! BBB credited, W9 filed w/IRS, pay day on Friday through direct deposit!